Hill and commonage farmers are threatening to withdraw their goodwill allowing access to hills, commonages and walkways unless the Minister agrees to a face-to-face meeting to address their issues. 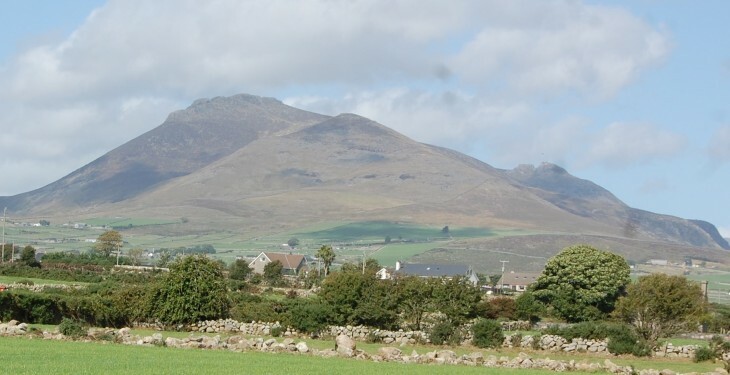 In an open letter to the Minister for Agriculture, Simon Coveney, the Steering Committee of the Hill and Commonage Farmers for Action group say the Minister must deal directly with them to resolve their issues around the current proposals for the GLAS scheme. They say a compromise was reached, following weeks of protesting and meetings, which they say has now been reneged upon by the Department. “The Department had totally ignored the agreement we had reached. When challenged at the meetings it was claimed that no agreement had been reached. When contacted, the implementation committee said they only had the power to make a recommendation to the department of Agriculture. It is disquieting to think that the Department of Agriculture have their own agenda which they are working to, irrespective of farmers views,” the letter states. The group is now looking for a face-to-face meeting with the Minister to resolve the issue and says further delays are unacceptable as it will be January 2017 at the earliest before farmers will receive a full years payment from GLAS. The letter goes on to say that if there is a failure to engage in meaningful dialog to ensure the survival of our rural agricultural communities our next action will be the withdrawal of their goodwill allowing access to hills, commonages, and walkways.